CONDITION : USED / GOOD / WITH MINOR SCRATCHES ON THE CRYSTAL AND CASE / NEW BATTERY INSTALLED. 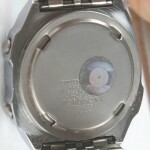 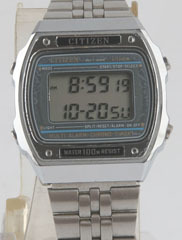 MODE : TIME / CALENDAR / ALARM (1,2)/ STOP WATCH / TIMER / DUAL TIME / LIGHT. 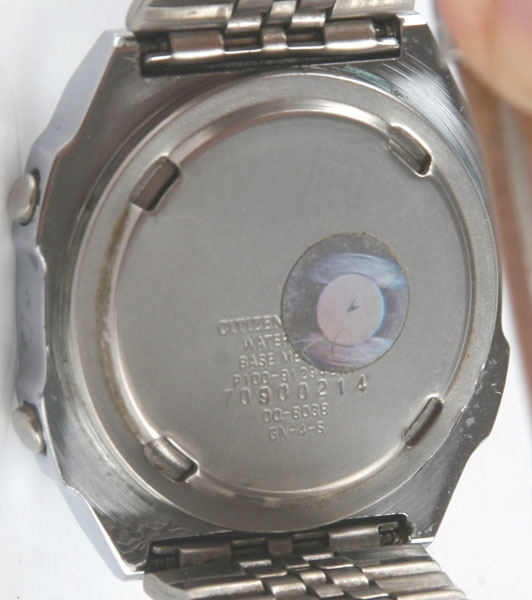 LUG TO LUG IS 1 1/2 INCHES. 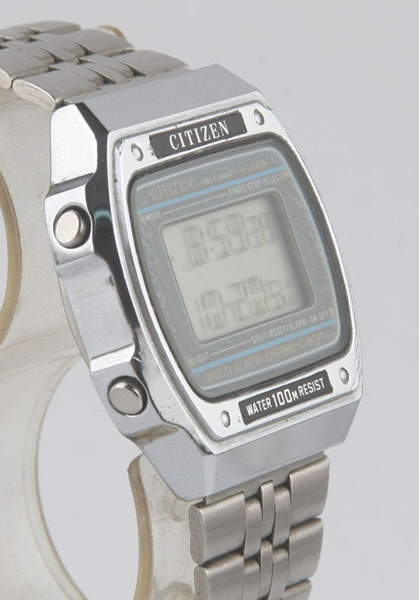 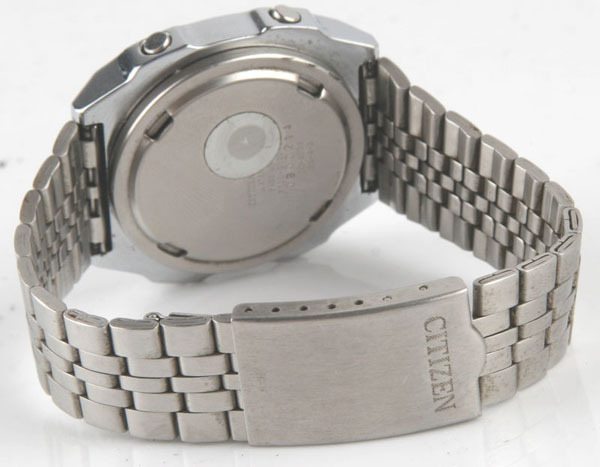 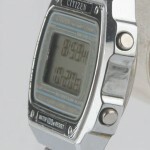 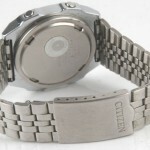 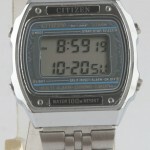 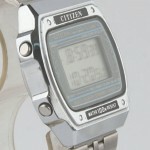 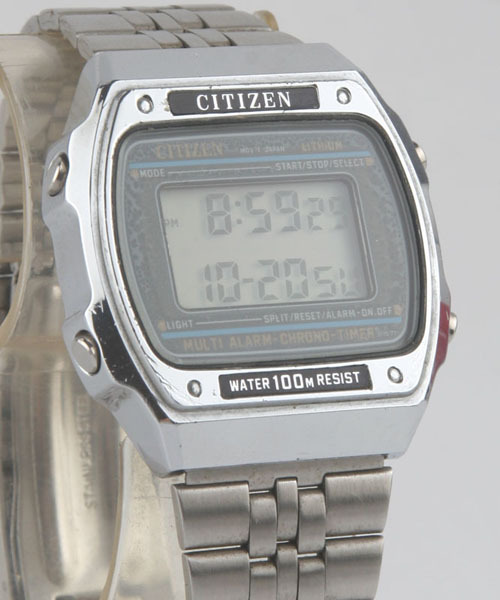 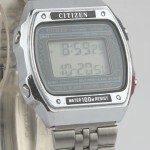 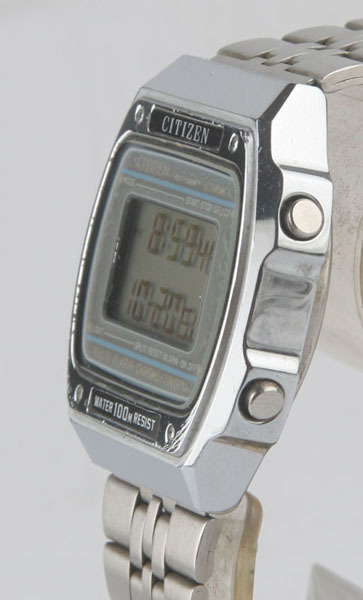 BRACELET : ORIGINAL STAINLESS STEEL IN GOOD CONDITION MARKED CITIZEN.